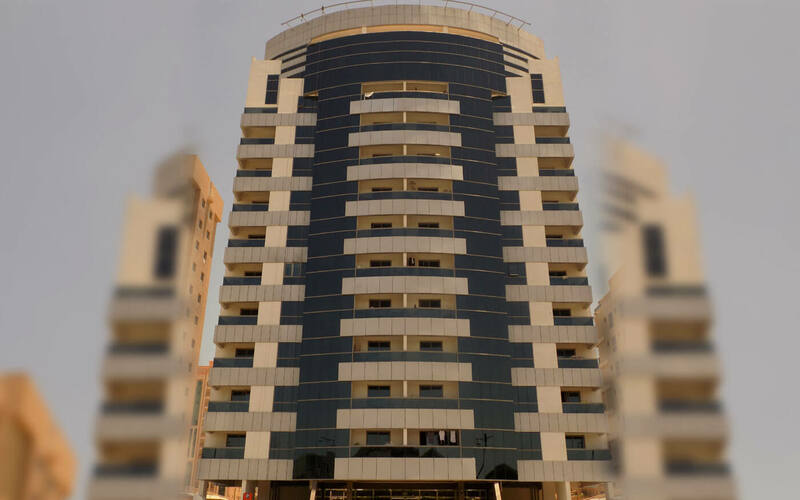 Thamer Tower is strategically located close to the main city transport links and Dubai International Airport. Al Nahda Second also boasts a number of schools including Al Diyafah School and Dubai Women’s College. Unit mix : Residential units range in size from 748 to 1,111 sq. ft.
Facilities & Amenities : Residents have use of a rooftop pool and gymnasium. The tower also benefits from dedicated parking.